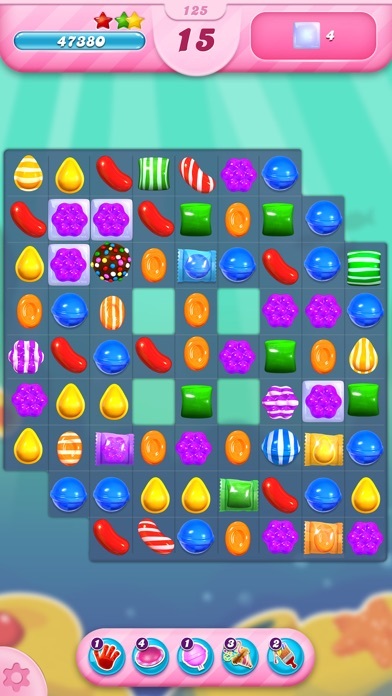 Spring has sprung in Candy Crush Saga, switch and match colourful candies to unwrap egg-cellent in-game surprises! 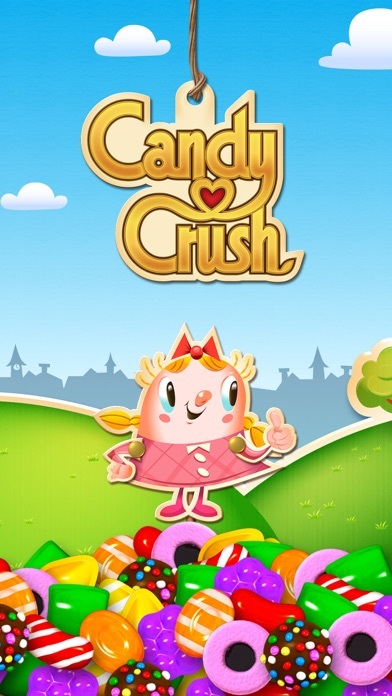 Start playing Candy Crush Saga today - loved by millions of players around the world. With over a trillion levels played, this match 3 puzzle game is one of the most popular mobile games of all time! 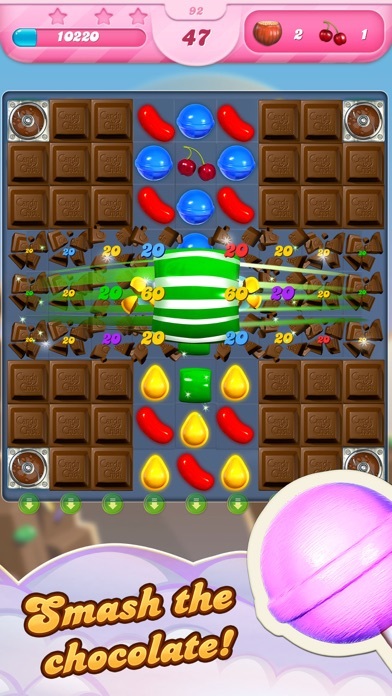 Switch and match Candies in this divine puzzle adventure to progress to the next level. 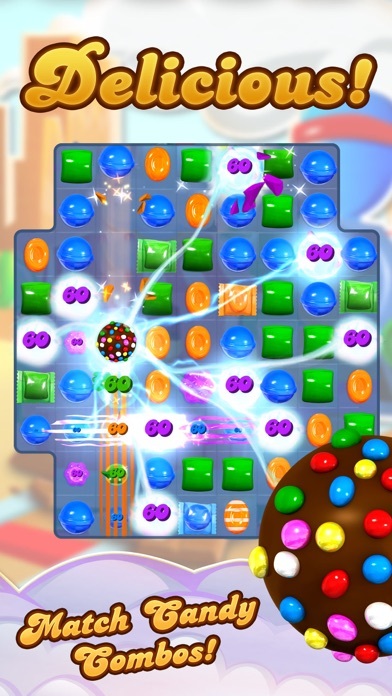 Get that sweet feeling when your quick thinking and smart moves are rewarded with delicious rainbow-coloured cascades and tasty candy combos! Take on this deliciously sweet Saga alone or play with friends to see who can get the top score! 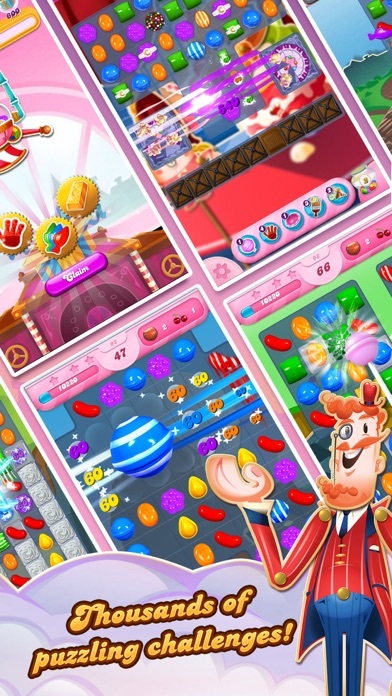 Candy Crush Saga is completely free to play but some optional in-game items will require payment. You can turn off the payment feature by disabling in-app purchases in your device’s settings. 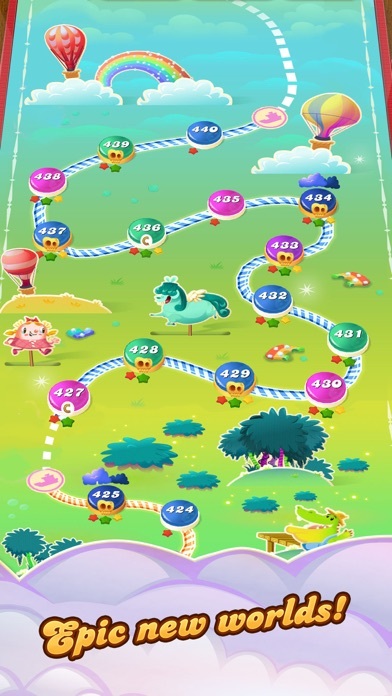 Candy Crush Saga features: ● Tasty ways to play: Target Score, Timed Levels, Drop Down Mode and Order Mode ● Collect sugar drops to progress along the Sugar Track for super sweet surprises! ● Spin the Daily Booster Wheel for a delicious prize ● Unwrap delicious environments and meet the sweetest characters ● Tasty Candies, wrapped and striped Special Candies, Color Bombs and various other magical boosters to help with challenging levels ● Thousands of the best levels in the Candy Kingdom with more added every 2 weeks for your entertainment ● Leaderboards to watch your friends and competitors! ● It's easy to sync the game between devices and unlock full game features when connected to the Internet Visit https://care.king.com/ if you need help! Follow us to get news and updates; facebook.com/CandyCrushSaga Twitter @CandyCrushSaga https://www.youtube.com/user/CandyCrushOfficial http://candycrushsaga.com/ Have fun playing Candy Crush Saga!